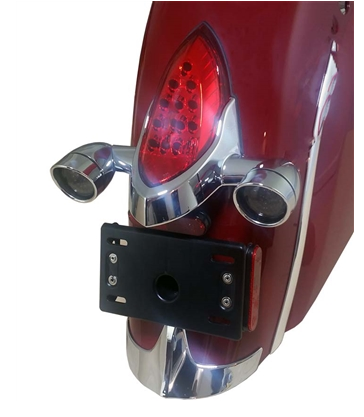 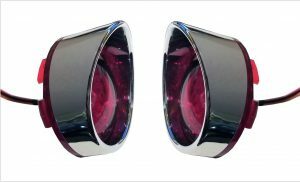 LED Turn Signals with Lenses Indian Motorcycles Chrome, are direct fitment into the OEM signal housing bases. 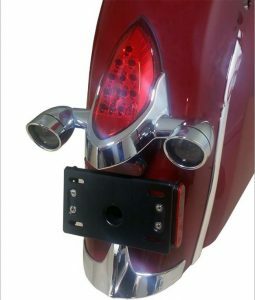 These Indian motorcycle LED turn signals are designed to replace the existing stock lights for the Indians that have the pop-in style stock lights. 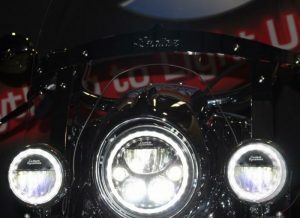 Each light features a turn signal round cluster with 48 LEDs and comes with a lens and a polished chrome finished hood. 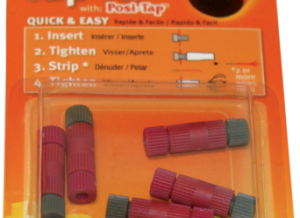 The lights are tapped into your existing wiring with the included posi-taps for easy installation. 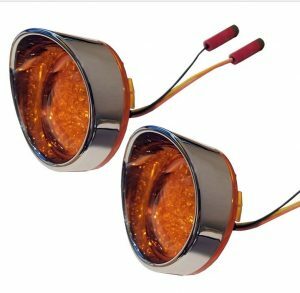 LEDs are available in either red or amber; lenses in either smoke or clear. 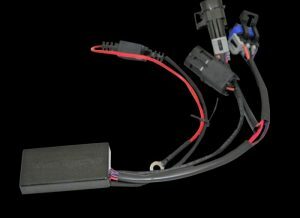 Leds reduce power draw as leds require much less voltage to light. 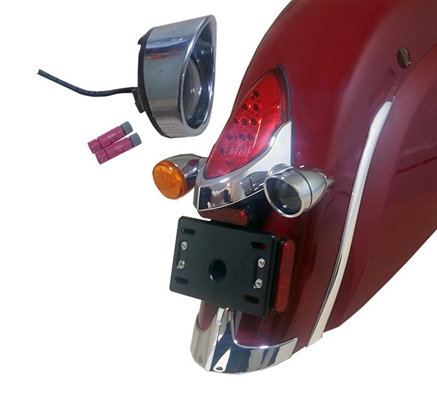 Note: This Indian motorcycle LED turn signal light only works with Indian cycles with pop-in stock lights. 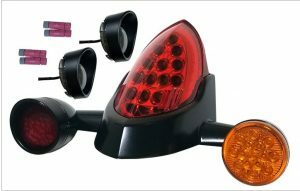 Black shown as example only to show difference in stock and these. 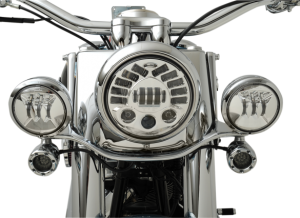 It does not fit the Scout model.